Here at Bill Gray Volvo Cars, we know our McMurray area drivers work hard, play hard, and need a car that can keep up. That's why we choose to offer the Volvo lineup at our dealership in McMurray, PA. If you're interested in learning more about your match, stop in to our showroom and treat yourself to a test drive. 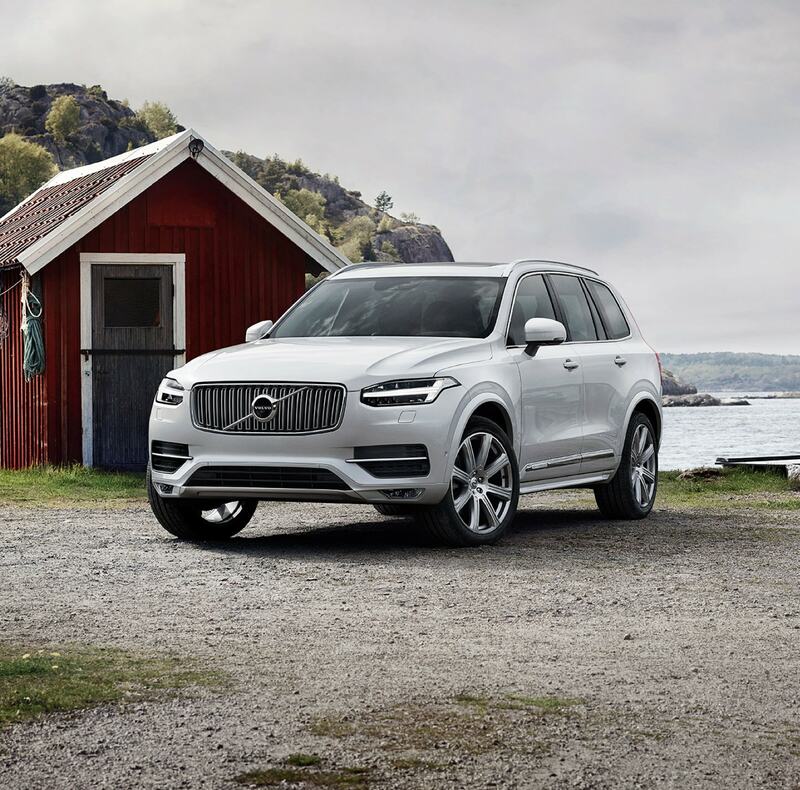 Speaking of new Volvo XC60, Volvo S60, Volvo XC90, Volvo S90 and Volvo S60i models, you have got your pick of the litter with the ones in our showroom. 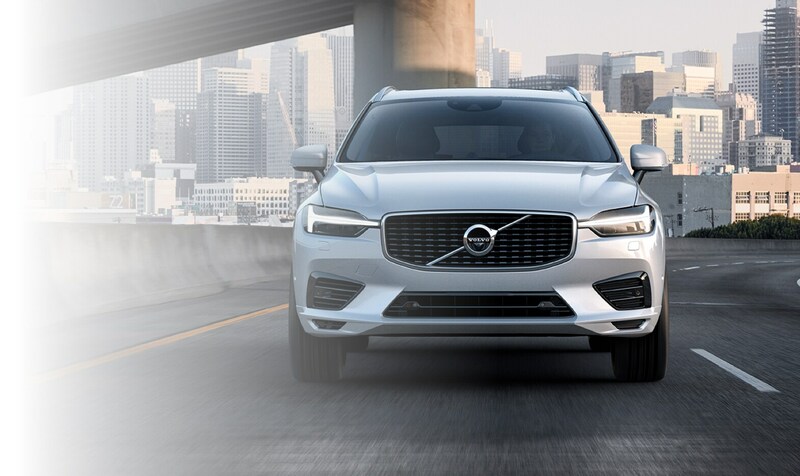 Whether you're window shopping or looking for a test drive, you can rest assured that you won't be disappointed here at Bill Gray Volvo Cars. If there are any questions you have that needs answering, the automotive experts on our staff are here to cater to your every automotive need. 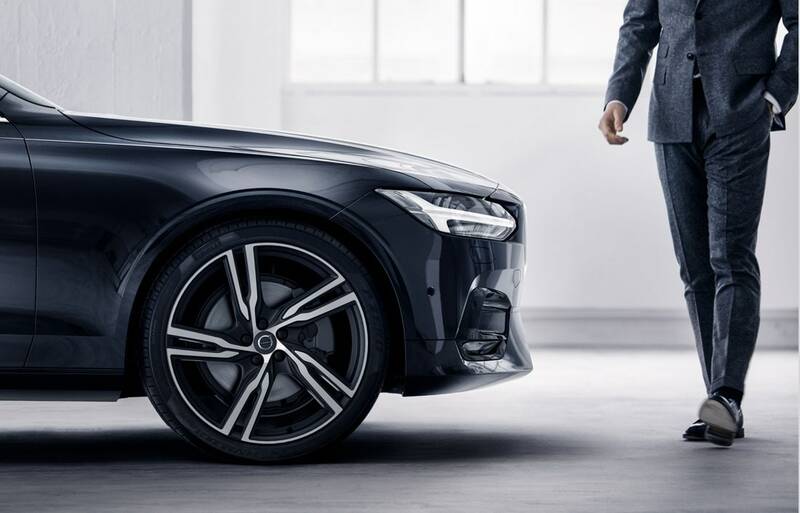 Once you've had a look at the latest offerings from Volvo, you'll definitely want to check out our selection of used cars as well. We work tirelessly to maintain a selection of yesteryear's brightest Volvo gems, ensuring you drive off in a used car that saves you money and performs admirably, no matter where in McMurray, Pittsburgh, Canonsburg, Bethel Park, PA or West Mifflin, PA you take it. 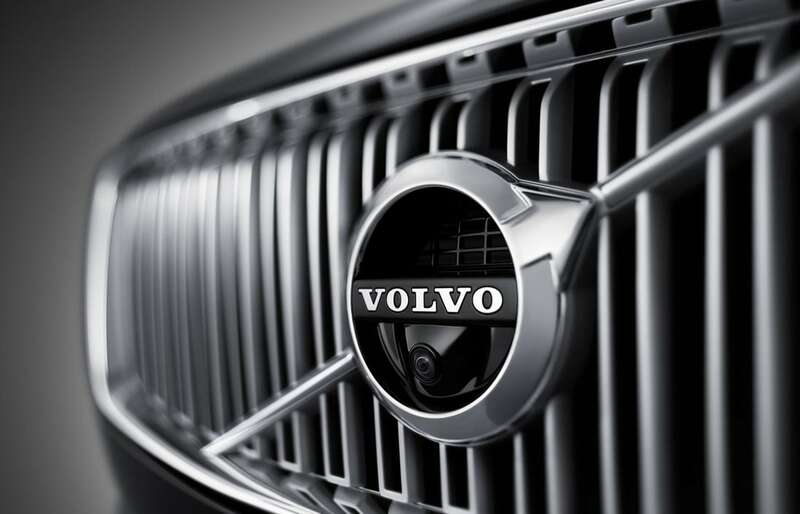 There's no better place to go than Bill Gray Volvo Cars for Volvo service in McMurray, Pittsburgh, Canonsburg, Bethel Park, PA or West Mifflin, PA. Our Service Center is staffed by a team of trained professionals that know every inch of your Volvo model. We're wholly dedicated to providing exceptional service and repairs without any unnecessary hassle or hidden fees. Of course, we only use genuine parts and accessories to maintain your vehicle's original quality and like-new condition for many years of daily driving. We could go on and on about the experience you're going to have here at Bill Gray Volvo Cars, serving Pittsburgh, Canonsburg, Bethel Park and West Mifflin, PA, but the best way to experience it is by stopping in to see us. Our team is ready to help and provide you with a positive experience, so come on down to 2897 Washington Road McMurray, Pennsylvania today!